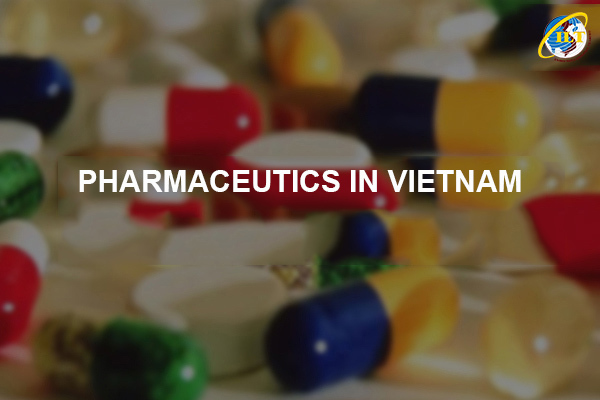 ILT is one of the Vietnam leaders in providing integrated logistics services for the pharmaceutical and healthcare industries. We take a proactive approach in developing solutions ahead of evolving technology and regulations within the industry to help customers manage increasingly complex logistics requirements and create competitive advantages in the market. Our visibility and monitoring services supports an array of services across every stage of the supply chain, specifically tailored to the needs of companies working in the pharma and healthcare sector. - Distribution, warehousing management: Pharmaceutical products and medical equipment have strict requirements about conditions of storage and transport to guarantee their absolute quality. Understanding these, ILT equipped a system of temperature-controlled equipment from warehouses to transport vehicles, which help customers complete peace of mind about their cargo quality. - International and domestics transport network management: Coordinating multimodal transport, route optimization calculations, temperature – controlled environment during the freight process, cargo freight without warehousing help enterprises shorten the transport time and ensure the goods quality. + Delivery services according to EXW condition. 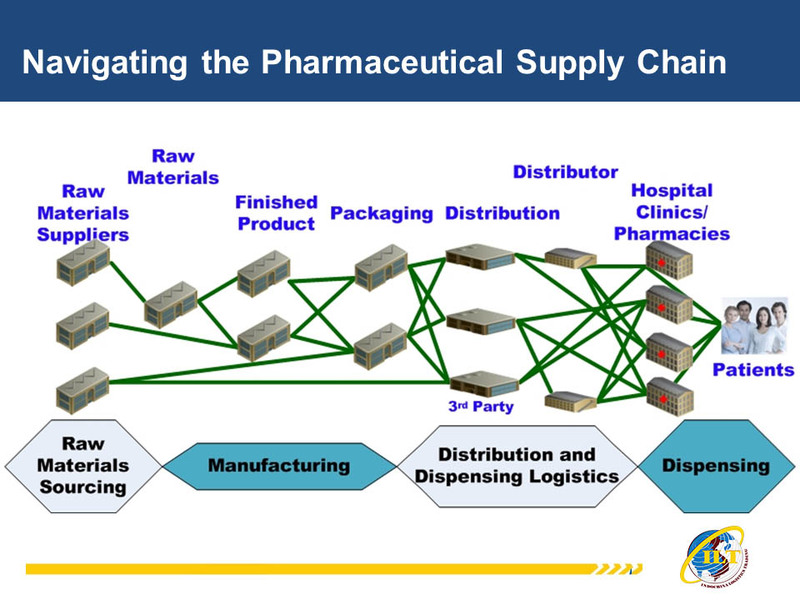 Our supply chain solutions include from the distribution of raw materials to the production process, until the distribution process of medical and pharmaceutical products to distributors, hospitals, pharmacies and retailers in the market. At all stages of the supply chain, ILT's information management system enables us to monitor the transport time, track the shipment on the Website, control temperature, and activate necessary remedies when required. Therefore, with the advanced technology platform, along with the grey matter of the ILT staffs, we are confident to provide our customers with the perfect services in a closed, comprehensive cycle of the pharmaceutical and healthcare industries.